As you may have seen in the newsletter (and front page of the site), KHC is in the process of implementing a psychosocial support group program in Sre Po, Cambodia. This is the little village that houses the Kindred Hearts Medical Clinic. When we carried out a health needs assessment in this village, and several other surrounding ones, many people stated that they were in need of self help, and education on how to deal with substance misuse (of either themselves or someone close to them), as well as marital counselling. A New Building and… Charitable Status! In November of last year, we were thrilled to be able to move the clinic into our new building. 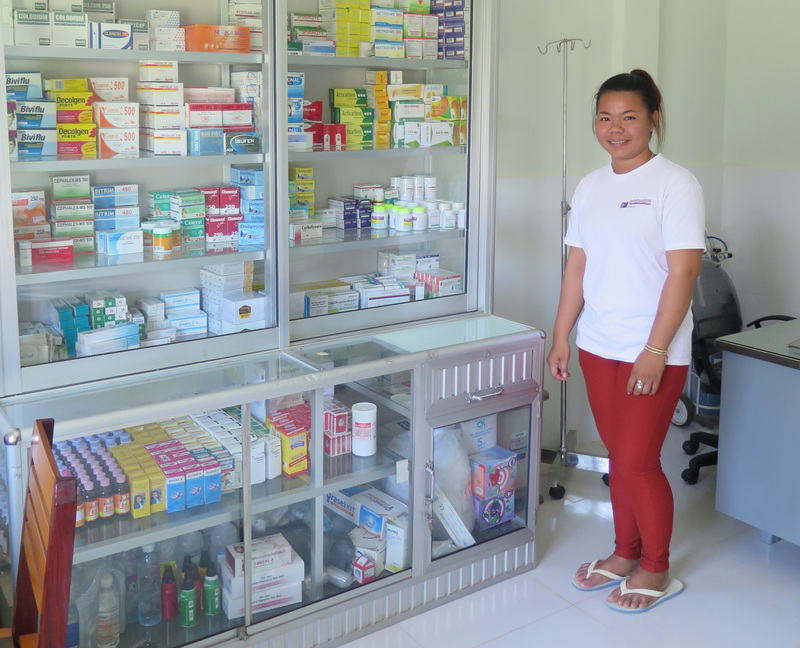 Thanks to generous donations, and a government grant, the clinic expanded from a tiny, 400sq ft room, to three large, classroom size rooms! People now have a spacious, clean and quiet treatment room to receive their care; the physician has a private, secure place to store patient information and medications; and there is a room available for the monthly education sessions. 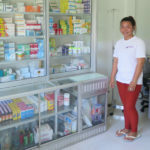 It is wonderful to be able to provide high quality medical care to the people in the Stung Treng region, in a dignified manner. Thank you to those who supported KHC to make this project a reality! The villages surrounding the SWDC suffer high unemployment rates, low educational attainment and as a result, low earning power. 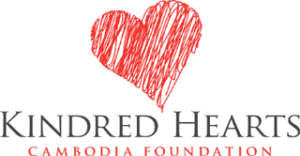 To prevent out of pocket expenses on health care, the Kindred Hearts Medical Clinic (KHMC) was established in 2013, and provides free health care to hundreds of villagers.